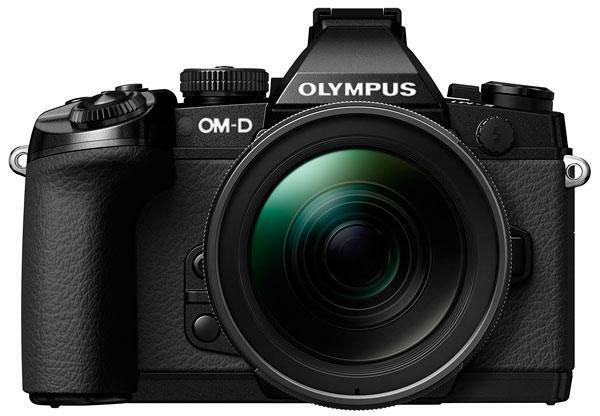 The new 16.3-megapixel Live MOS image sensor features on-chip DUAL FAST AF. 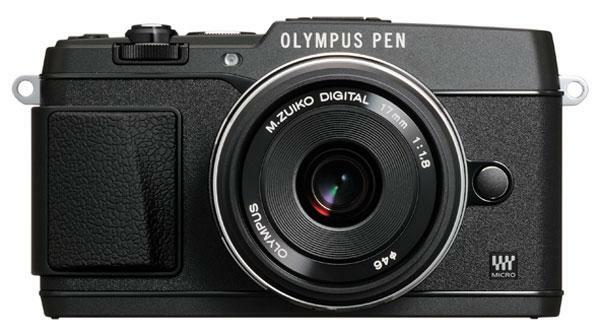 The top E-P model is the 16.1-megapixel E-P5 with a rugged all-metal body. 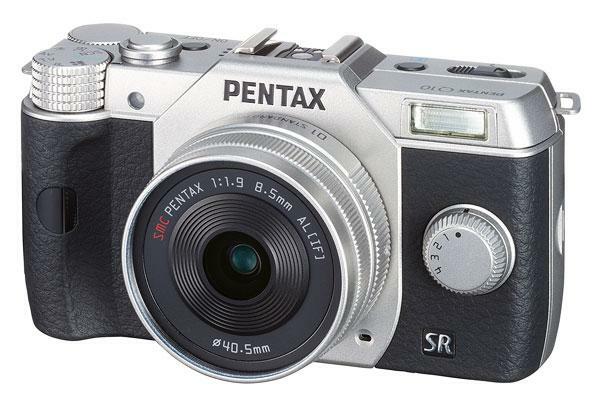 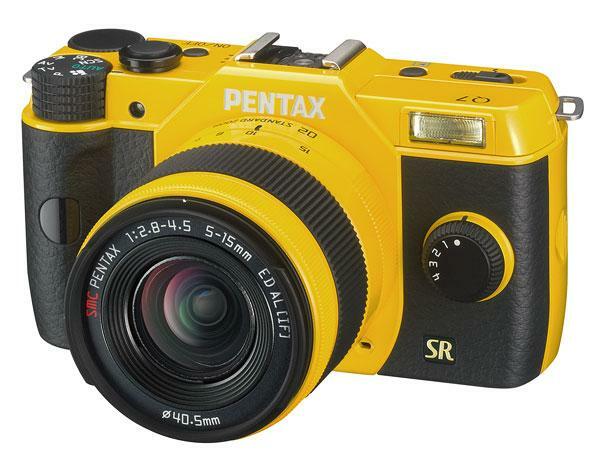 The Q10 improves on the original Pentax Q model in a number of ways. 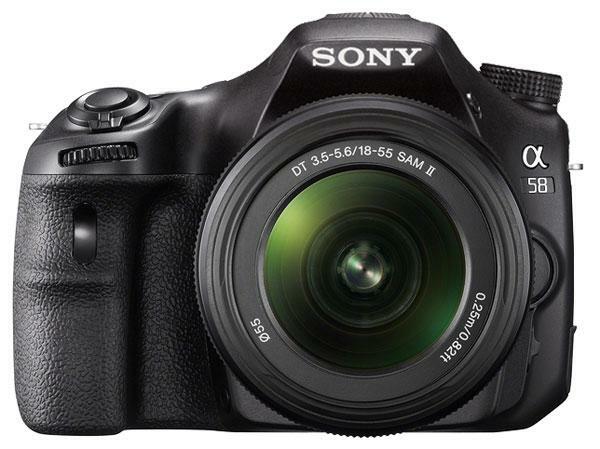 Sony’s newest Translucent Mirror Technology (TMT) model, the SLT-A58 features a new 20.1-megapixel Sony Exmor APS HD CMOS image sensor and improved Bionz processing engine, with ISOs from 100-16,000. 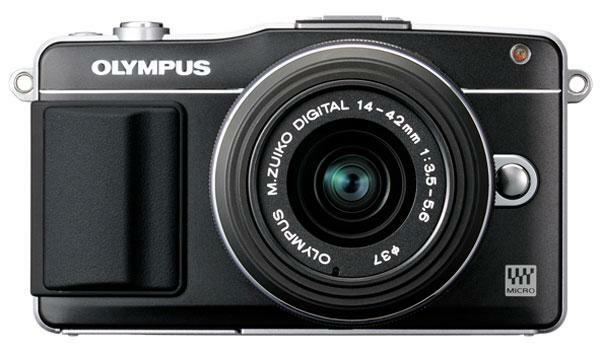 Olympus’ mirrorless interchangeable-lens cameras take their design cues from legendary Olympus 35mm film cameras. 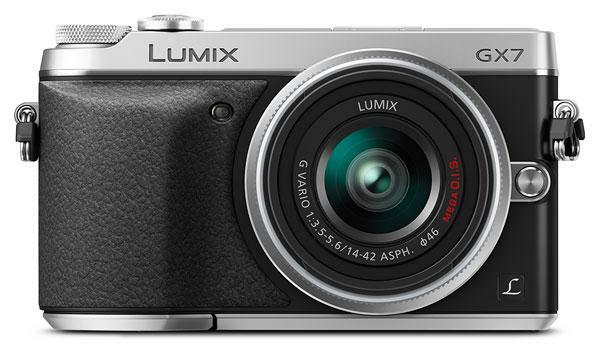 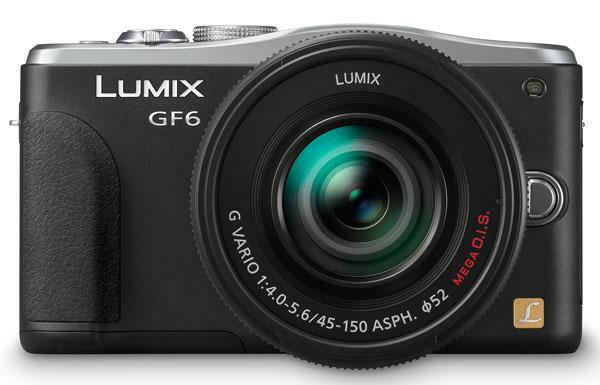 Panasonic’s compact Lumix DMC-GF6 mirrorless interchangeable-lens camera measures just 4.4×2.6×1.5 inches and weighs but 9.9 ounces. 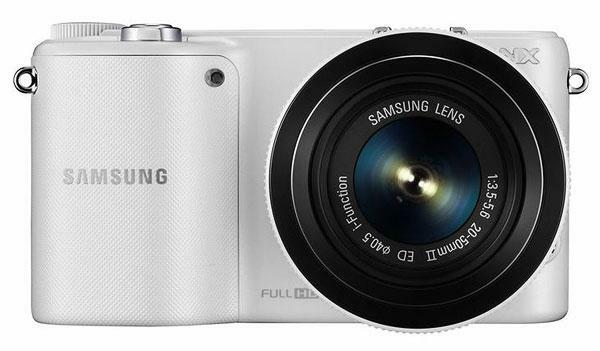 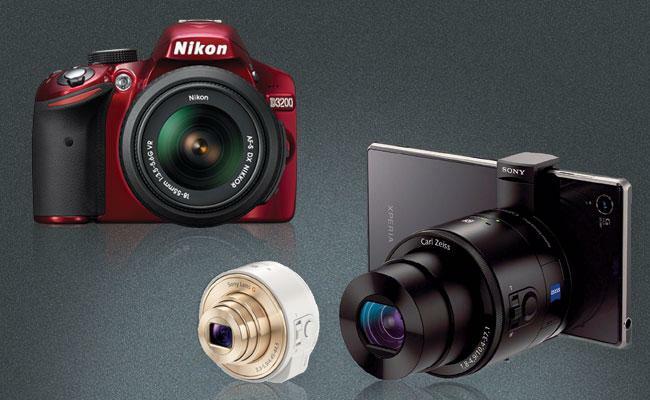 The NX2000 SMART Camera is a tiny (4.7×2.5×1.4-inch, 8-ounce) mirrorless interchangeable-lens unit with a 20.3-megapixel Samsung CMOS APS-C sensor and built-in Wi-Fi for easy sharing of photos. 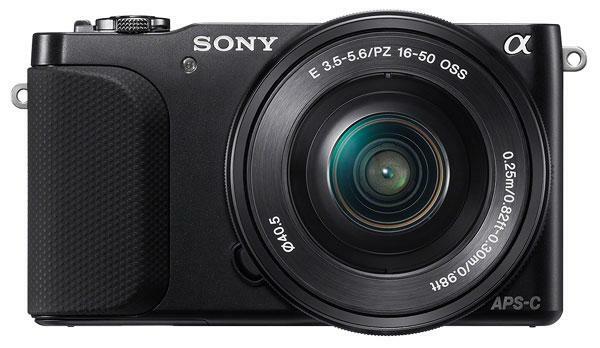 Sony’s fourth-generation, entry-level mirrorless interchangeable-lens camera, the NEX-3N combines the excellent image quality of a 16.1-megapixel Sony Exmor APS HD CMOS sensor with a number of features to simplify making good photos.